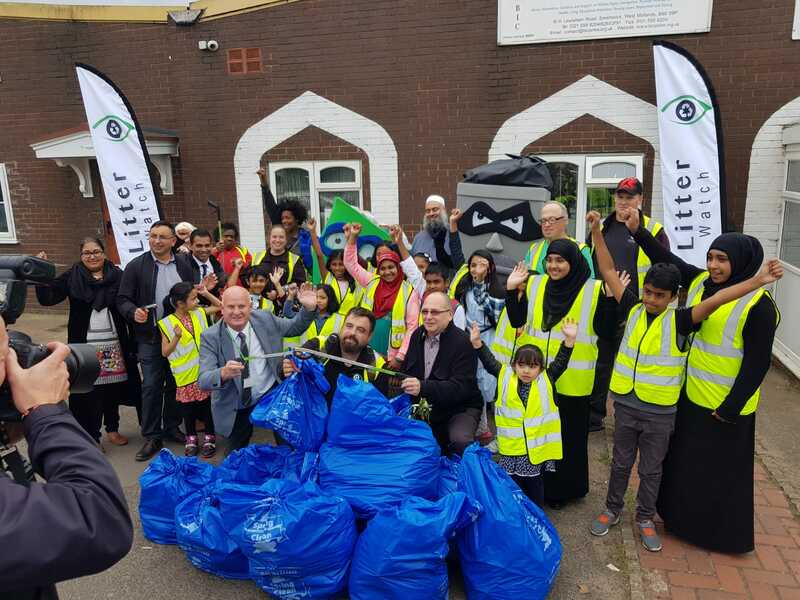 Litter Watch are co-ordinating an Environmental Impact Project around the Borough of Sandwell. The project starts beginning of August 2018 and runs through until March 2019. The project will involve setting up 6 or more volunteer groups one for each town in Sandwell. 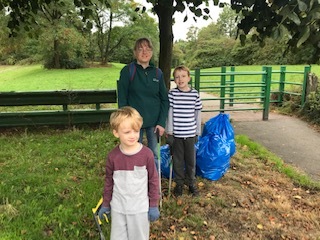 Each group will be drawn from the community and have their own independence to decide when and where the litter picks will be carried out i.e certain dates of each month and on local green spaces or community areas. 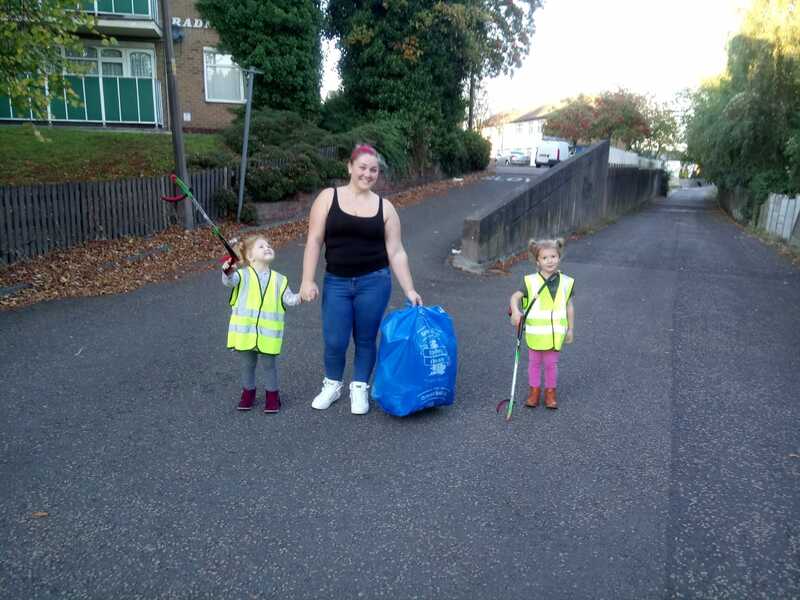 Litter Watch will provide any training, equipment and dispose of any waste bags collected. Copyright © 2016 Litter Watch. Registered Charity - 1098378 All rights reserved.